An opportunity to restore this gem of a home. Corner lot with lots of privacy, mature citrus trees, large backyard complete with pool and spa. Inside you'll find tall ceilings, 3 bedrooms, plus a den, 2.5 bathrooms, open concept floor plan, and lots of natural lighting. 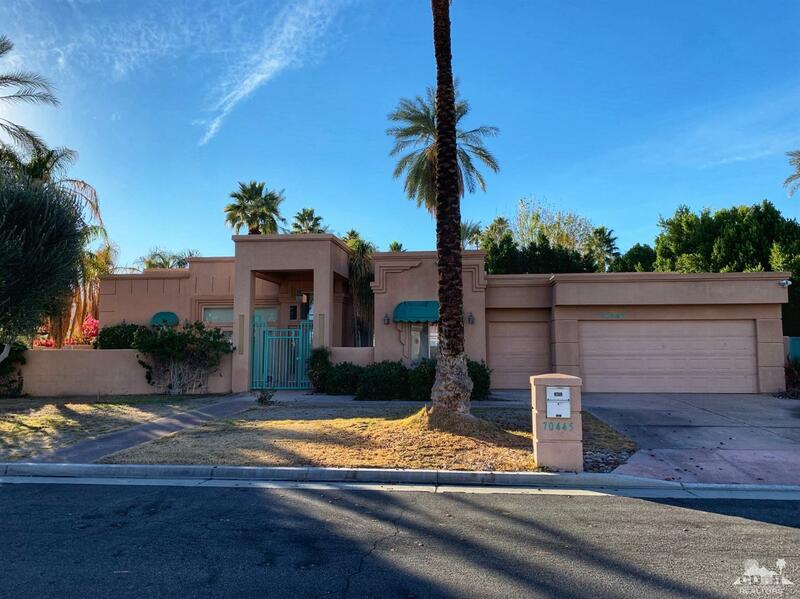 This home is located in one of the most desirable areas of Rancho Mirage and there is no HOA!